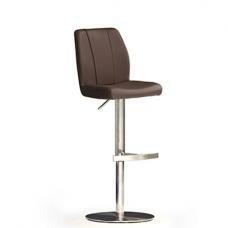 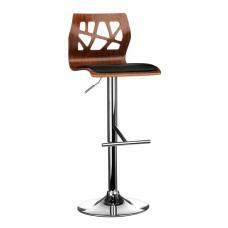 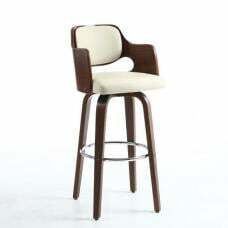 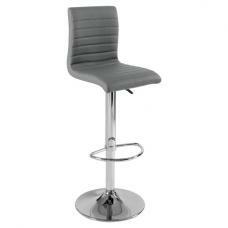 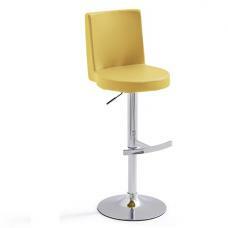 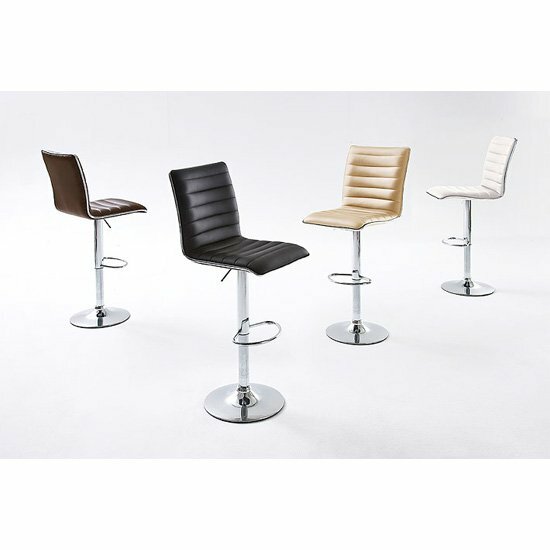 Maren Bar stool In Brown Pu Leather srtle with a ribbed effect With Gas Lift and swivel function. 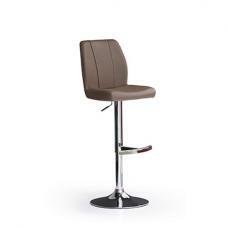 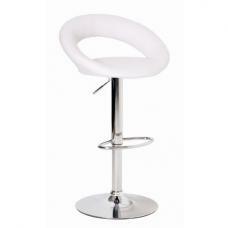 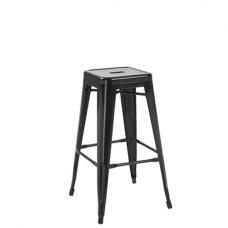 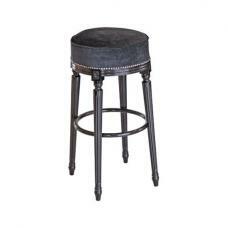 This excellent bar stool is very attractrive and stylish and offers more than functionality it also a design piece for your home and kitchen. 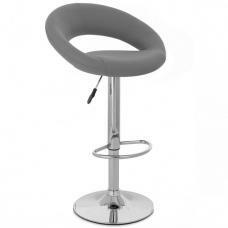 The Maren stool has a quilted effect in the seat design which adds to the comfort of this kitchen bar funiture.